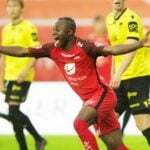 Striker Gilbert Koomson scored his first Eliteserien goal for SK Brann on Monday in their 4-1 win over IK Start at home. 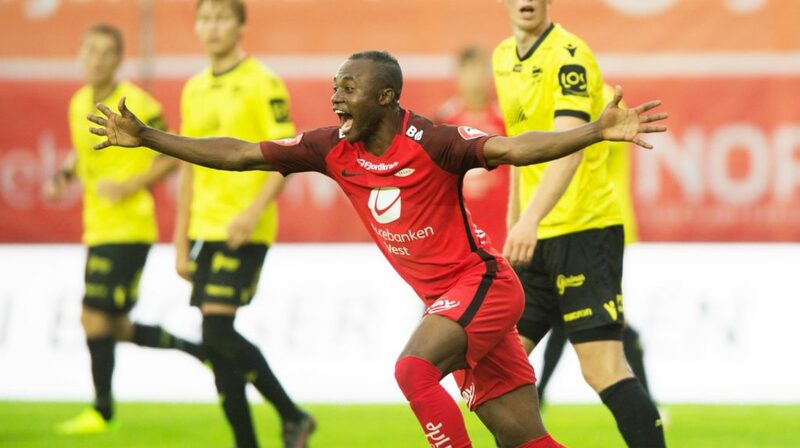 The Ghana international applied a blistering header to a free-kick from the left to give Brann a 3-1 lead in the 85th minute. On the 90th minute mark, Ludcinio Marengo shot home to seal the convincing win for the home side. Fredrik Haugen opened the scoring in the third minute before Amer Ordagic added the second after just half-an-hour. 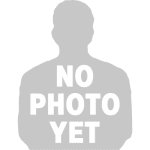 In the 59th minute Kevin Kabran pulled one back for the visitors.